The Allo team, (which probably consists of the Hangouts developers) continue the bizzare tradition of bumping the version number by 1, with every update. That being said, here is what’s new in Google Allo 3.0. 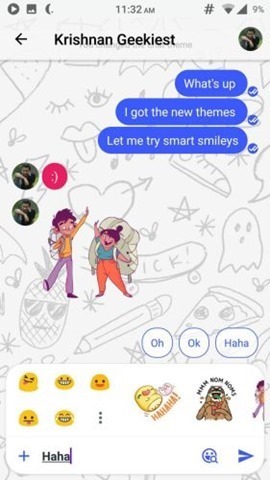 The new version of the app adds support for chat themes and smart smileys. 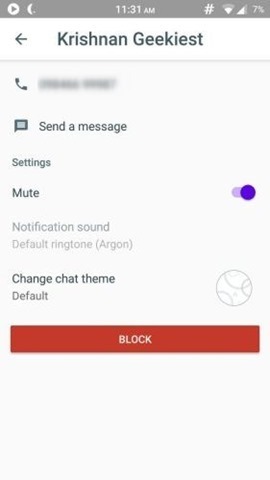 To change the theme of a chat conversation, tap on the profile picture on the top right corner, and select “Chat Details”, now scroll a bit to see the “Change chat theme”. Tap on it, and select one of the themes. Smart Smileys, are quite useful, and a bit similar to Smart Replies. 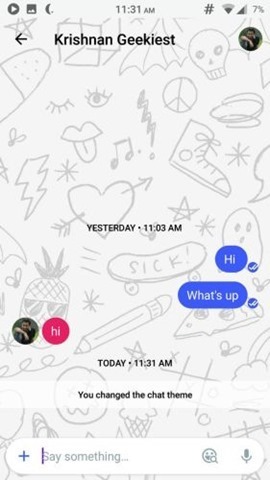 When you are in a chat, and type something (which has a relevant emoji), tap the smiley button (which by the way now has a magnifying glass icon over the smiley face), and it will automatically select some smileys and sickers which you can tap to send. This saves you from browsing the enormous list of emojis, or stickers. 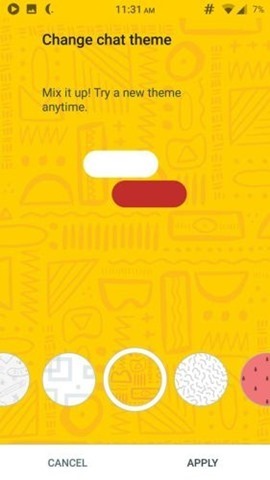 Try typing haha or LOL, or burger, and something you like, and it will display a corresponding list of smileys and stickers. 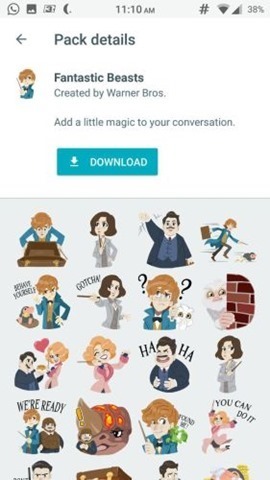 Oh, and as a bonus, Google has included a new sticker pack, based on the Warner Bros. film “Fantastic Beasts and Where to Find Them”, in Allo 3.0. Download Google Allo 3.0 from the Play Store to try the new features.